Evergreen tree. Best if protected from frost. Round fruit with rich, juicy flavor and a touch of tartness. 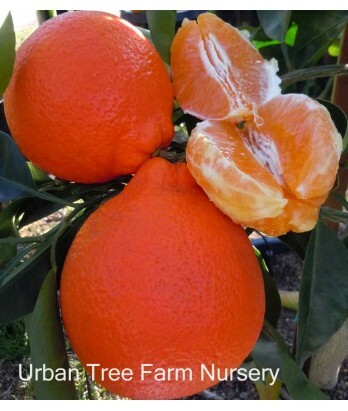 Must be cross-pollinated with by a suitable pollinator, most mandarin-types are viable. All citrus are heavy feeders. Regular water needs in well-drained soil once established.